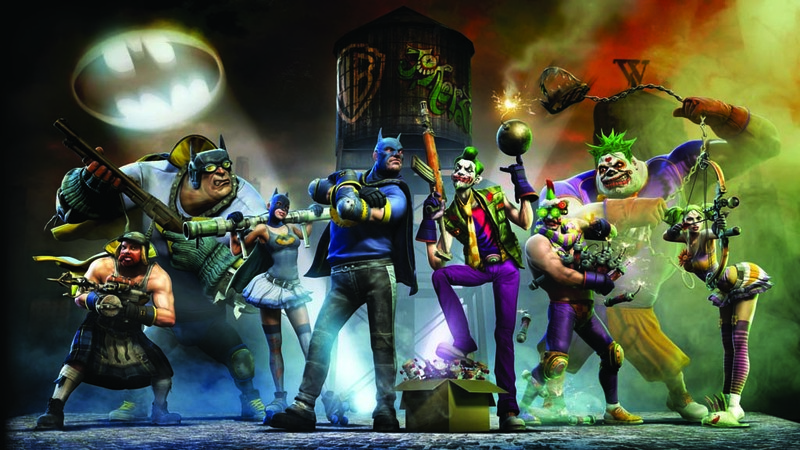 Guardians of Middle-earth‘s ever-expanding stable of seasoned heroes was bolstered again today, as Warner Bros. Interactive Entertainment and Monolith Productions inked the newest name to the roster. Radagast the Brown, the nature-conscience wizard recently featured in The Hobbit: An Unexpected Journey, lends his particular set of skills to the ongoing war for Middle-earth. 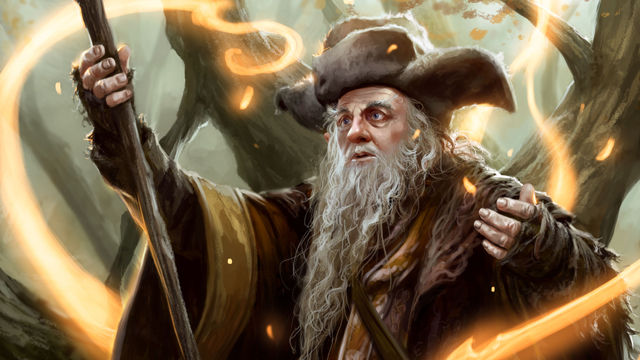 Radagast enters the fray as an enchanter, similar to Gandalf, dealing ability damage and crowd control through with his many area-of-effect spells. To compliment his arsenal, Radagast is able to increase his attack speed, and reduce controlling effects on himself and his allies, making for a potent ally in any skirmish. You can see him working his magic in action by checking out the character profile video, after the jump. Everyone eager to battle with the brown wizard can purchase him individually or as part of the Season Pass, which includes all existing and future downloadable characters, as well as the forthcoming Survival mode for 1200 MSP. Additionally, players will have the opportunity to compete in “The One Road” challenge this weekend. Running February 1 through 3, the competition requires you rack up the “Most Wins on a One-Lane Map” in order to walk away with 500 XP, 20,000 Gold, and three Mithril level items to outfit your utility belt. Those not yet waging war across the lanes of Middle-earth can get up to speed with our Guardians of Middle-earth review and helpful guide.